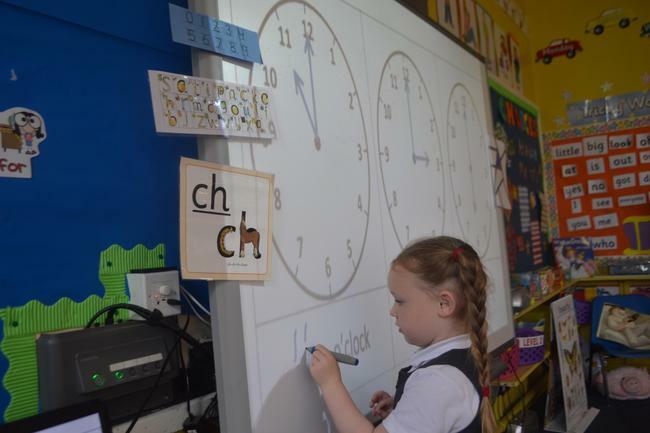 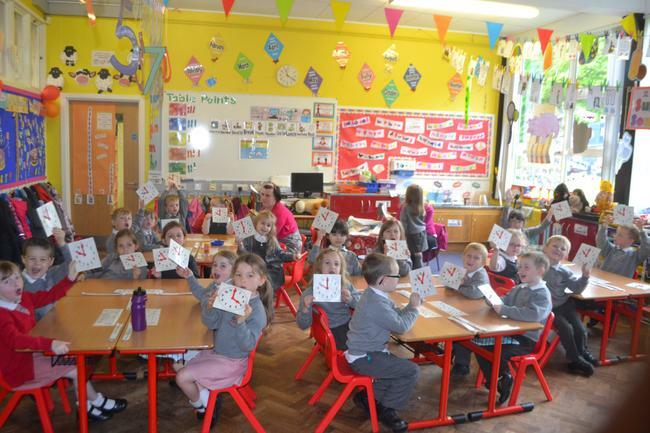 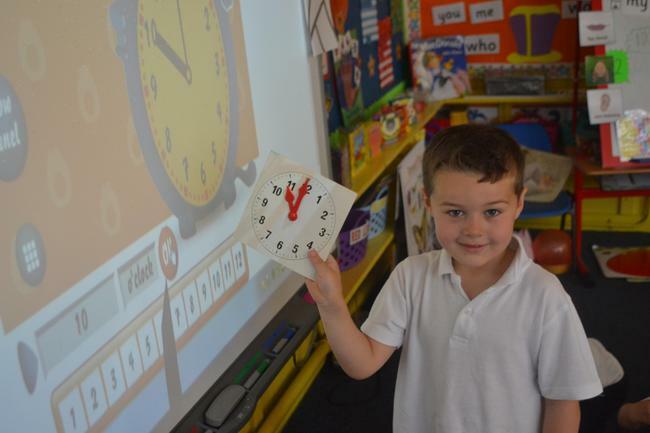 We have been learning how to tell the time! 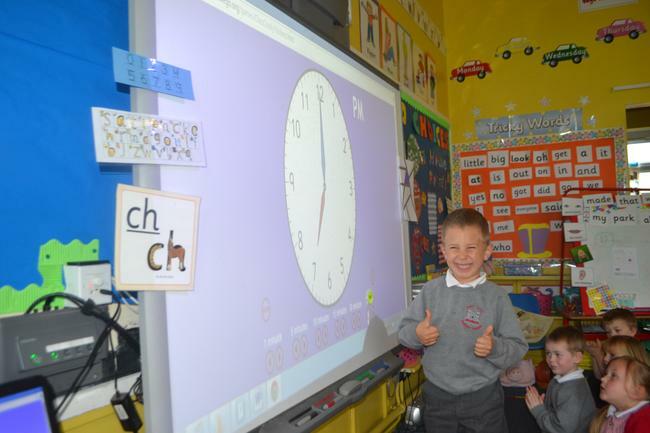 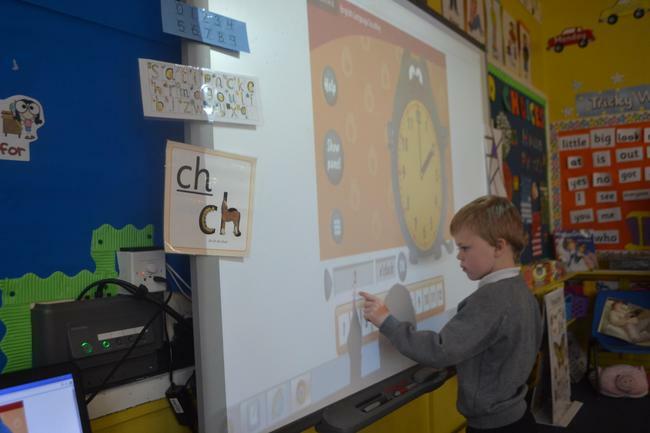 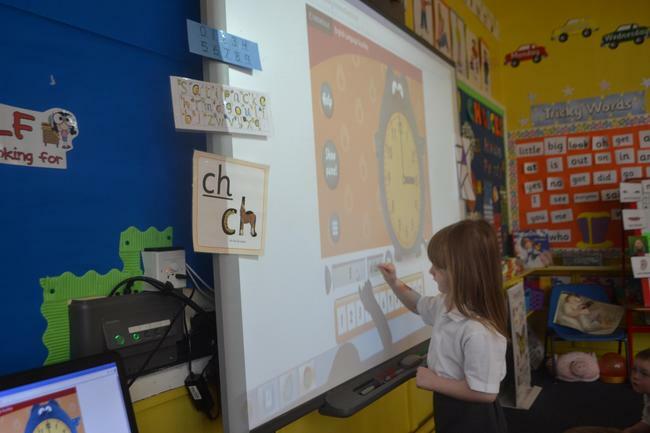 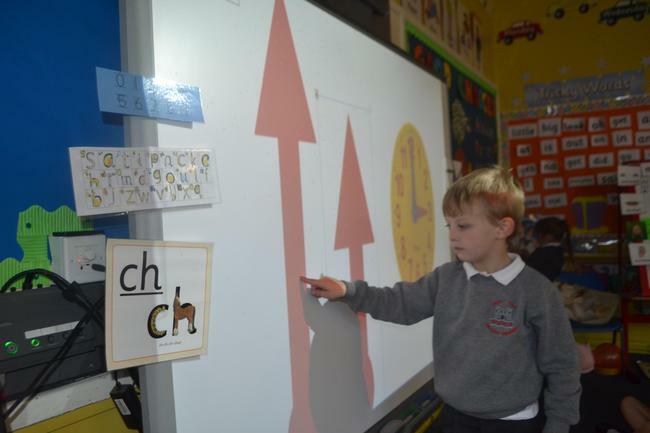 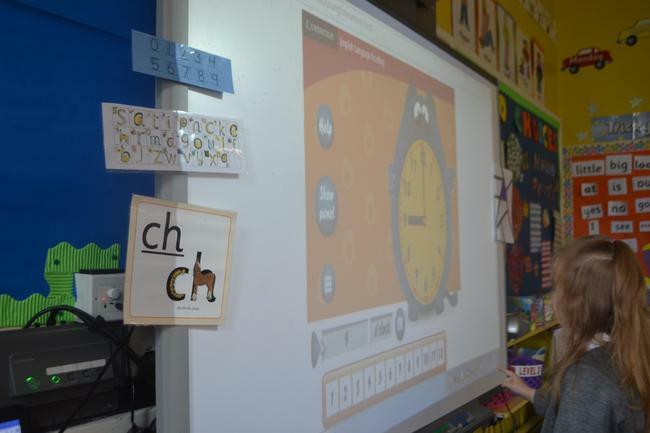 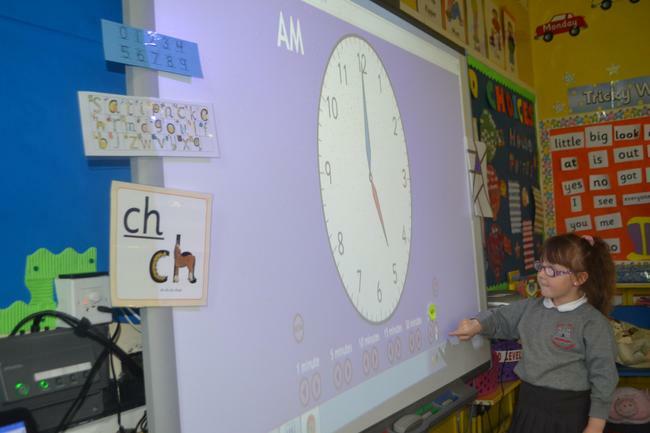 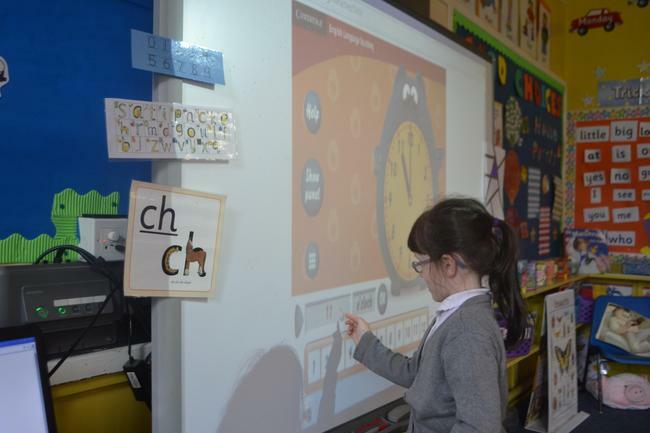 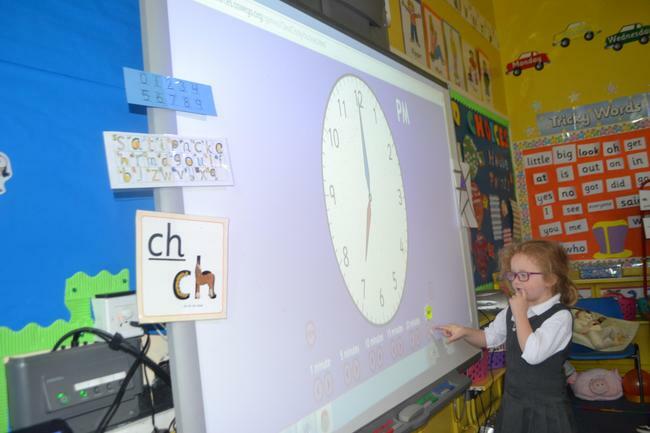 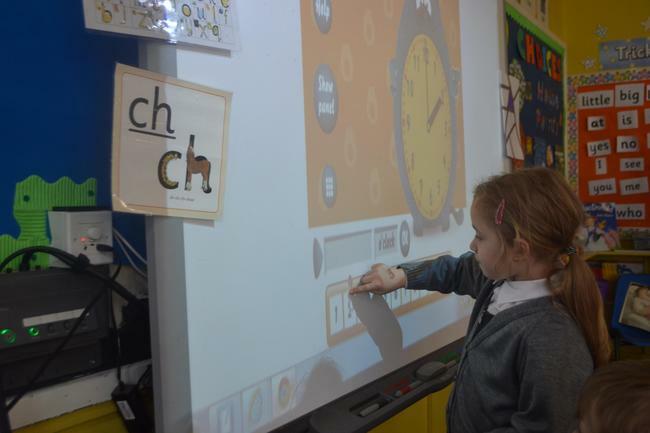 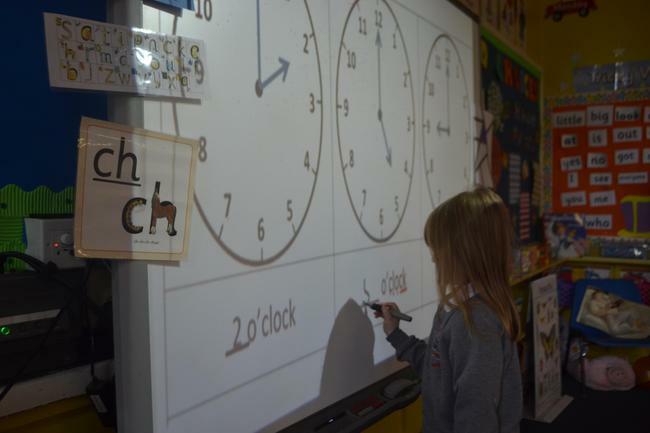 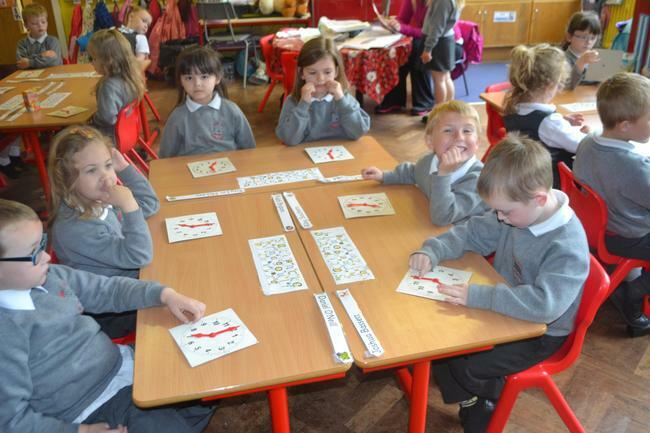 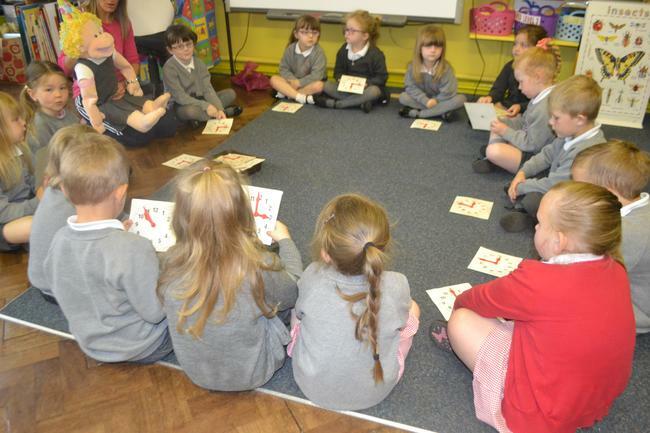 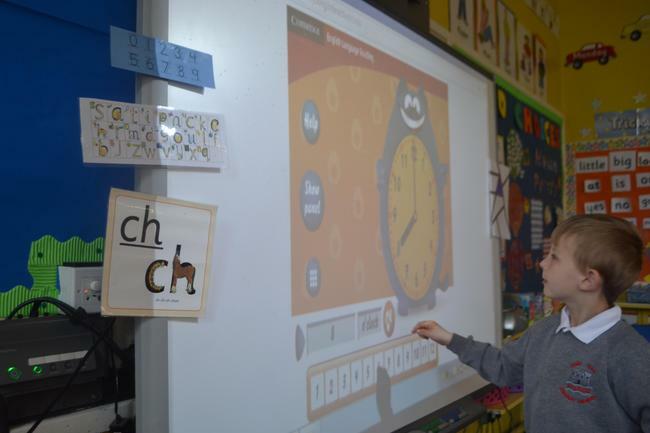 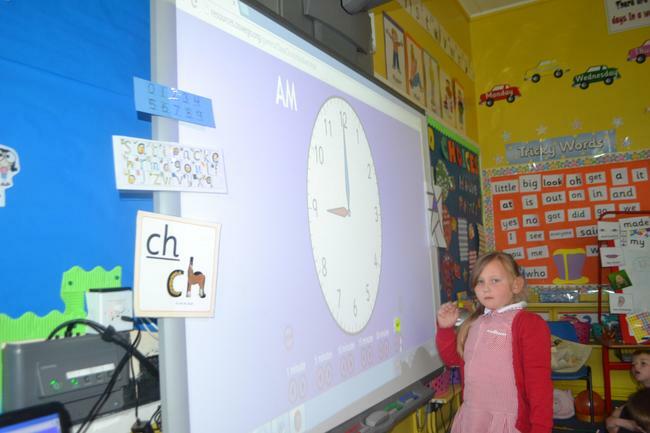 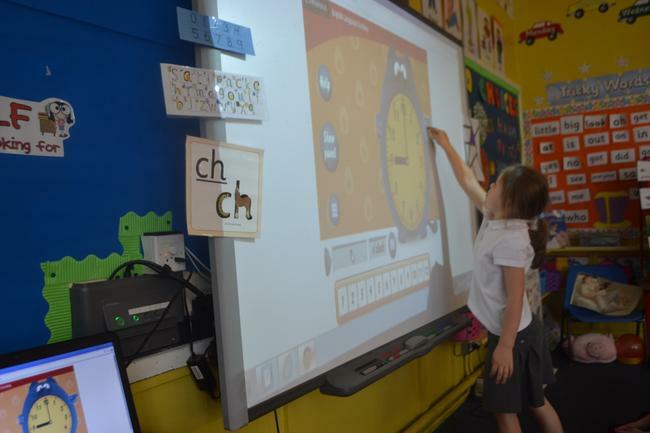 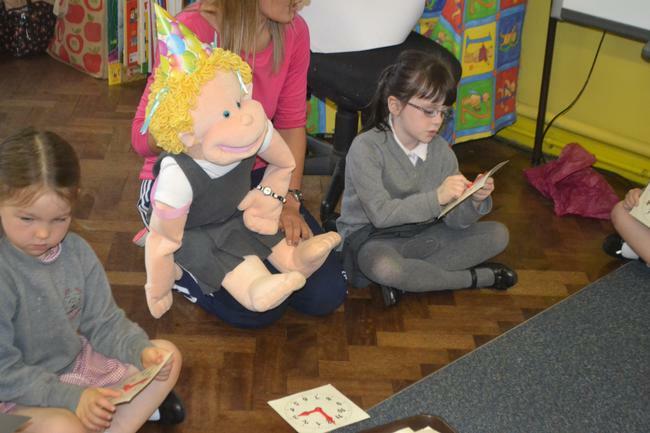 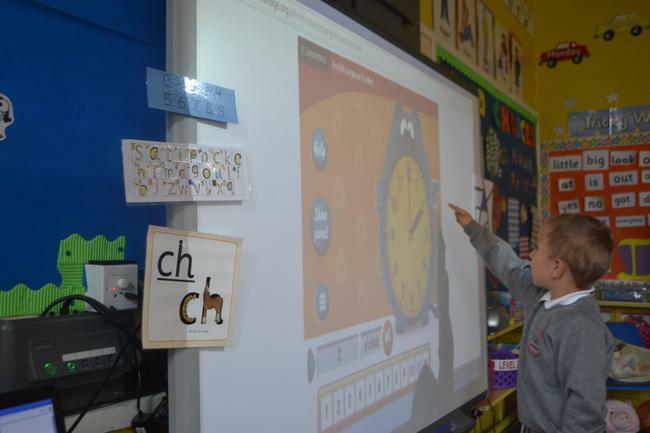 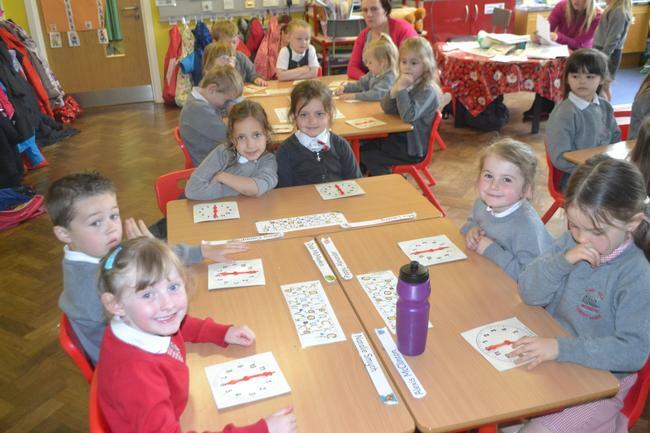 We then played some games on the IWB to help us understand how to read o'clock times. 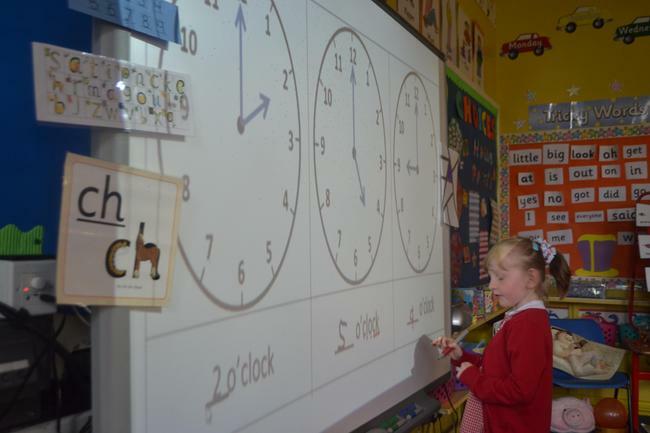 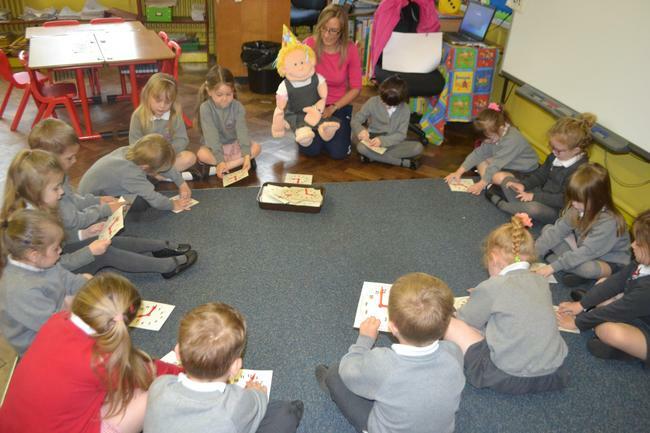 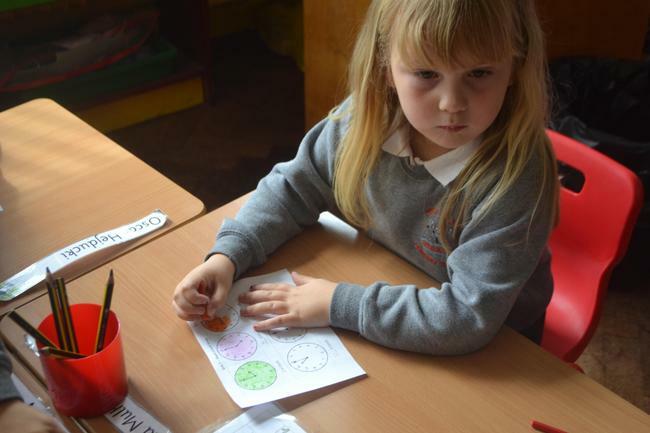 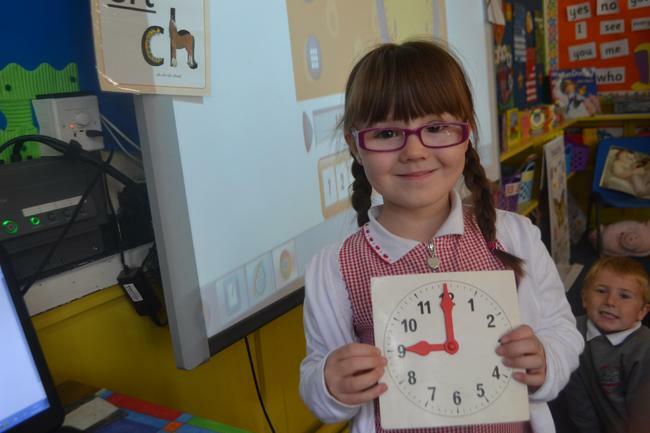 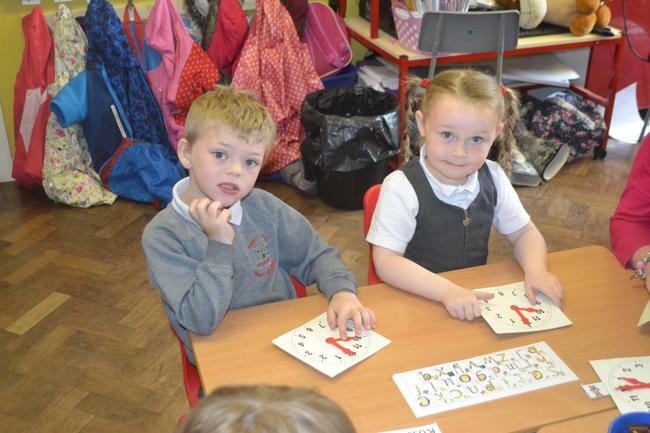 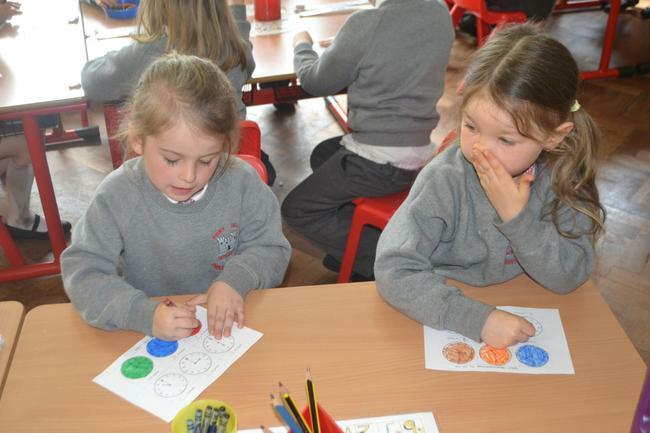 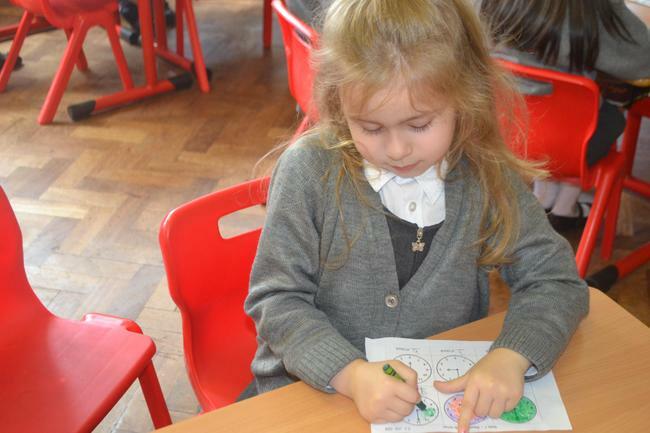 We had great fun using our individual clocks too!